under careful eye of PAUL HAMMOND who programmed all drum parts. PAUL HAMMOND - drums and percussion. Огромное спасибо! Обожаю этого парня. Very exciting to see all this Atomic Rooster material! 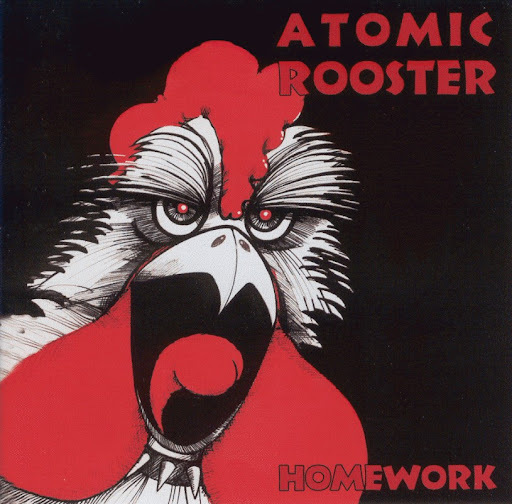 I LOVE Atomic Rooster. It may turn out that I have most of the tracks already on other releases but some will probably be unique as well. Many, many thanks!